If your child is sick, please keep him/her home. We have children in the office on a daily basis complaining about not feeling well. Be on the look out for lice, ringworm, pink eye, and respiratory illnesses. We have had a little bit of everything happening lately! And mark your calendars, it’s Picture Day on Thursday, October 9th. Ordering information went home last week. If you need a new packet, stop by the office; Deanna has extras—but do NOT hand in your order packet until Picture Day. 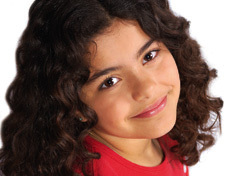 Make-Up Picture Day is on Thursday, November 13th. We are going with LifeTouch this year for school pictures. Also, I’ll be holding the first Coffee with the Principal on Friday, October 17th at 8:00 am in the cafeteria. That’s a time where anyone can come, have a cup of coffee, and ask questions and hear more about life at Oxford Elementary! Thank you for submitting your SGC ballots and voting online. The results weren’t available, as we extended voting, but they will be announced in the next newsletter. The next SGC meeting will be on October 28; we have to reschedule our original October meeting date. Even if you aren’t a voting member of the SGC, you can still come to the meetings! 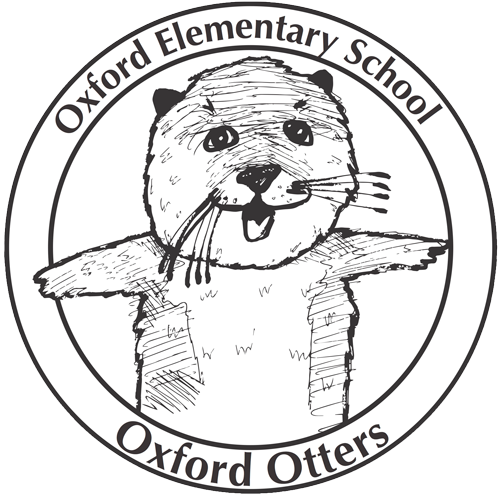 If you want to put school information in The Oxford News and online, send your article to news@oxfordelementary.org. Join the Makers Kids Club!